Colton Dixon is an American singer who was born and raised in Murfreesboro, TN. He was the seventh place finisher in American Idol’s eleventh season. Here is a look at some Colton Dixon hairstyles. Colton Dixon hairstyle. Photo by American Idol. The artist is a young man who is not afraid to do wild things with his hair. He has worn it with sides cut short and top left long so that he could spike it and cut into a Mohawk. The latter was his most versatile cut while performing on American Idol. He went with two different color schemes: black with a white patch in front and blond with a red patch. 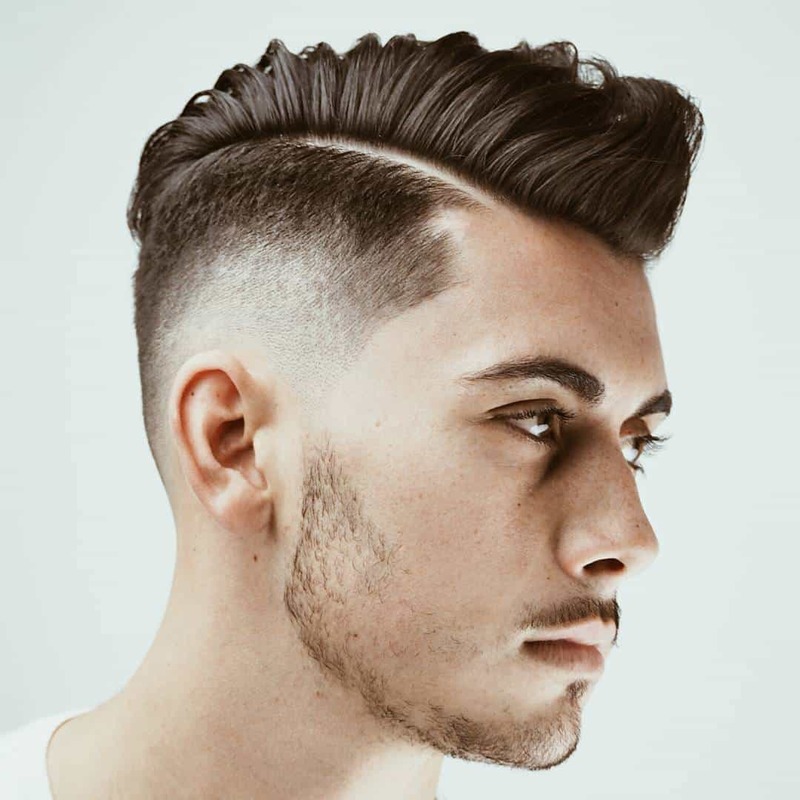 He styled the hair into a true Mohawk with the center stripe approximately the width of the top of his head standing upright. He also combed it down so that it lay flat to either the right or left, depending on his mood and performance that day. There were even occasions when he split the difference and had part of the hair lying down while part stood up. Colton Dixon hair with red patch. He used all of these different styling techniques with both color schemes. This gave him a different appearance every time he was seen on stage. No matter how it was styled, the look produced was uniquely his own. Maintenance of these different styles was not difficult. He used pomade in varying amounts according to how much of the hair he wanted standing up. The pomade provide a softer hold than would have been possible with gel. The different Colton Dixon hairstyles were all created from the same essential haircut. The differences lay in how he went about styling it on a given day and what color he chose to dye it. This turned a Mohawk cut into a very versatile one that produced many different looks.